What must have Paul thought as the Holy Spirit laid upon his heart these words to write as he penned our devotional verse for today? Notice his confidence in the plan of God. Note also his confidence in the purpose of God. Yet what clear understanding must have been in his heart when he reflected on the day when Stephen was stoned. Though the event made him sorrowful, the verse reveals his contentment and confidence in the purpose and plan of God. Stephen was the early church’s deacon and disputer of the enemies of Christ. Yet the day he was stoned for his preaching, an unconverted Saul was watcher of the coats of the stoners. (Acts 7:58) The first verse of the next chapter says he was a willing watcher of his death. Yet what good in the plan and purpose of God could come in the death of Stephen? Stephen loved God. Truly, he was a man called according to God’s purpose. Yet in his death, God’s plan made a new defender of the faith: the man whom we call the apostle Paul. Faithful servant and lover of God, your difficulty today is in the purpose and plan of God. Never allow life’s circumstances and conditions shake your faith in the purpose and plan of God. 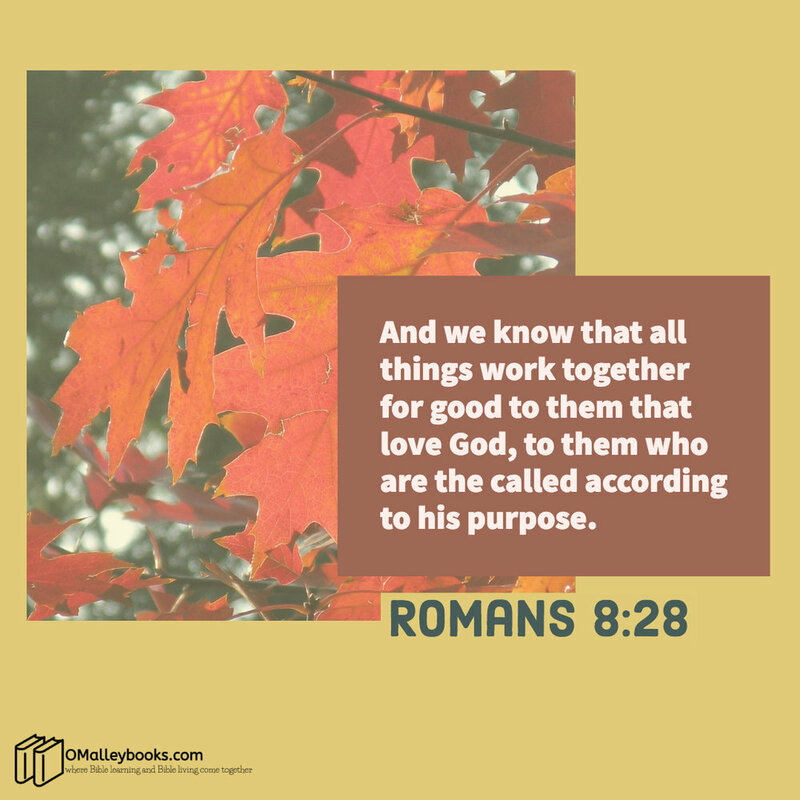 Know this: God has a purpose and plan that He is working even in deaths, disasters, and disappointments. Older PostAre Your Words, Your Words?